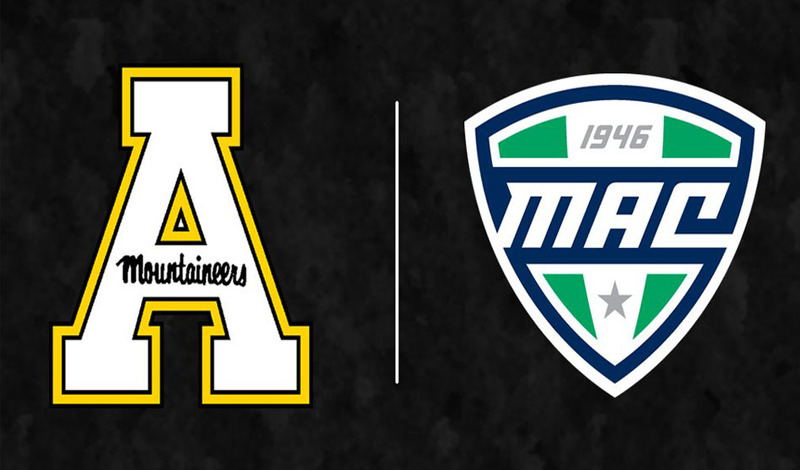 BOONE, N.C. — Appalachian State University and director of athletics Doug Gillin announced its acceptance as an affiliate member of the Mid-American Conference (MAC) for the sport of field hockey beginning in 2017-18 on Tuesday, July 5, 2016. 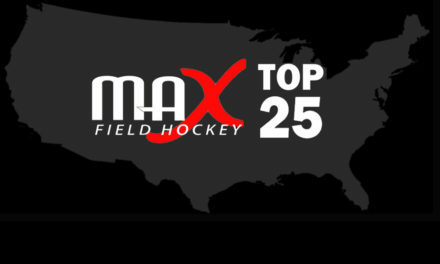 Appalachian will become the eighth field hockey team in the league, as five of the MAC’s 12 member institutions currently sponsor the sport, including Miami (OH), Kent State, Central Michigan, Ohio and Ball State (Missouri State and Longwood are also affiliate members). 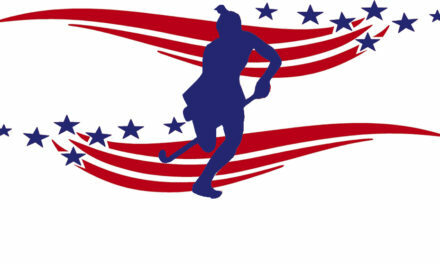 The Mountaineers had previously competed in the Northern Pacific Field Hockey Conference (NorPac) since it disbanded following the 2014-15 season and will play out its second season as a Division I independent before being eligible for postseason play and league awards in the MAC effective prior to the 2017 season. Field hockey was introduced at Appalachian State in 1968 and since then, the Mountaineers have compiled an all-time record of 377-432-46. 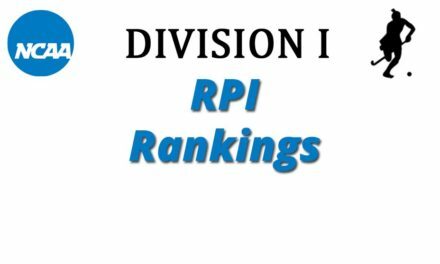 Appalachian State’s final RPI in 2015 was 63. That ranking would have been fourth in the eight-team conference last season, behind only Miami (OH) (27), Kent St. (37) and Longwood (61). The Mountaineers finished the 2015 season, head coach Meghan Dawson’s first with the program, 4-13 overall as a Division I independent, owning wins over Missouri State (70), La Salle (55), Saint Louis (74) and Davidson (49). Formed in 1946, the Mid-American Conference is an NCAA Division I, 12 member conference that sponsors 23 championships and is one of 10 members of the Football Bowl Subdivision (FBS). 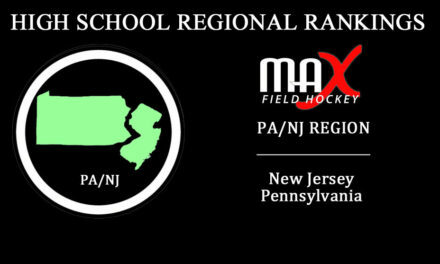 The league has progressively grown and developed into one of the most aggressive Division I conference in the country. The conference office is located in Cleveland, Ohio.